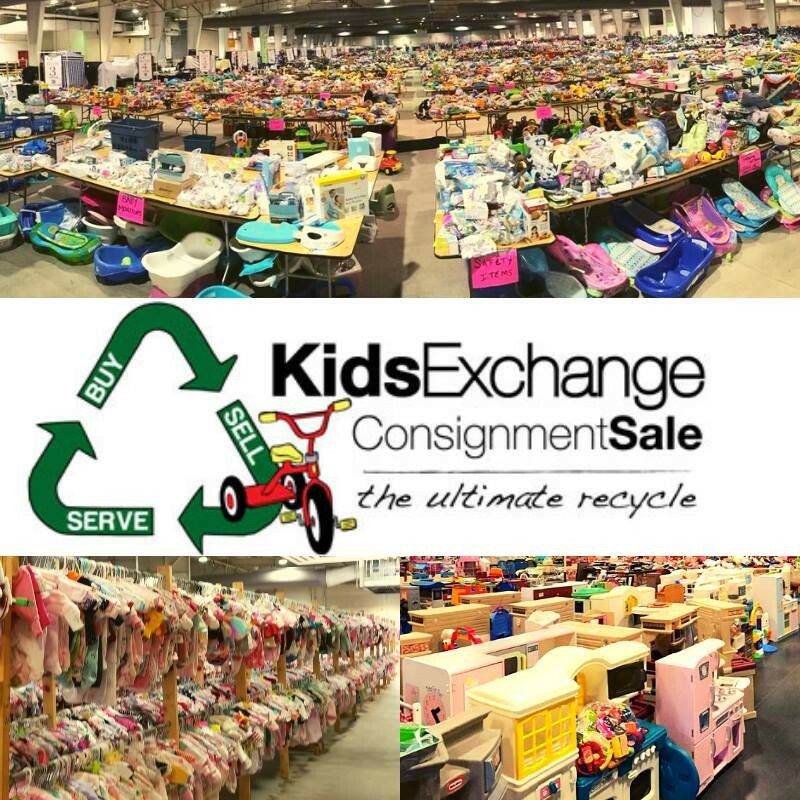 Join us for the Kids Exchange Spring/Summer Consignment Sale in February! 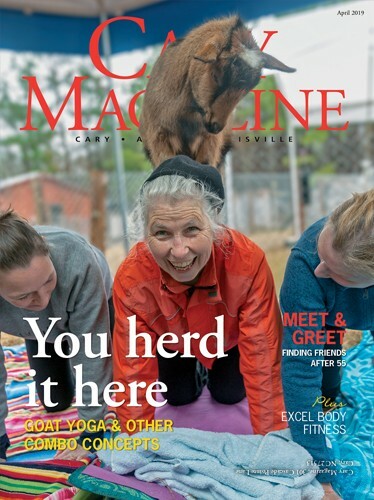 This FREE ADMISSION event is the largest kids consignment sale in the nation and is held at the NC State Fairgrounds at 1025 Blue Ridge Road in Raleigh, NC. Wednesday, February 6th – Our Private Work Exchangers sale- – If you are one of our VOLUNTEERS who help to make this sale possible, you get the first choice of all our items. Thursday February 7- A special private sale for all of our SELLERS — If you drop off at least 10 items to sell, you’ll get early admission! All other details about our event can be found on our website at www.kxconsignment.com/raleigh.